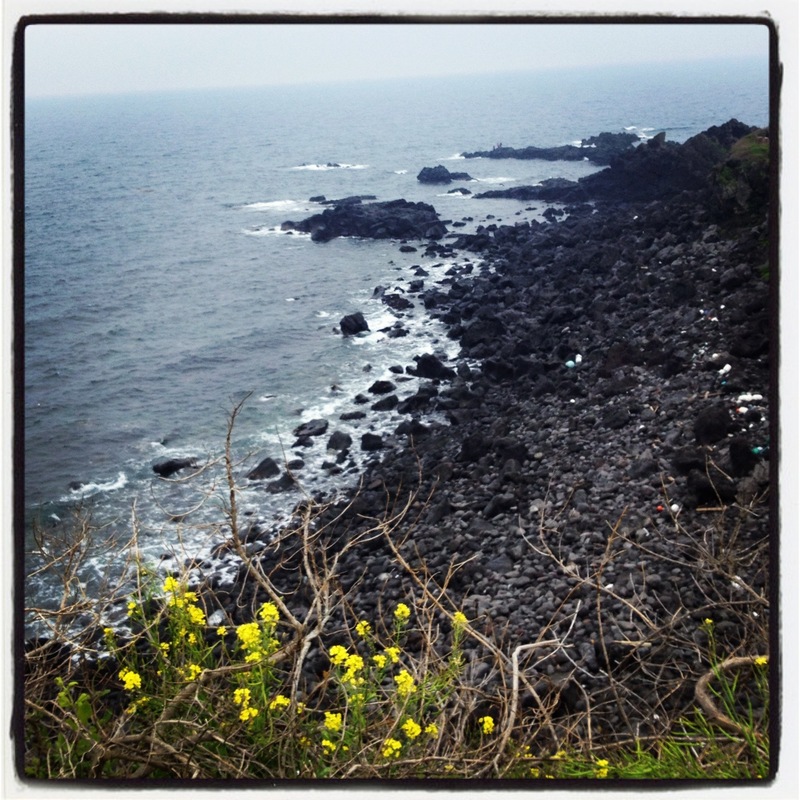 An amazing day in Jeju despite the overcast skies and afternoon rain. The weather brought out the wild and raw side of Jeju which is just as alluring. Flowers scattered everywhere added pops of pink, yellow and white that contrasted beautifully with the subdued, stormy colours. 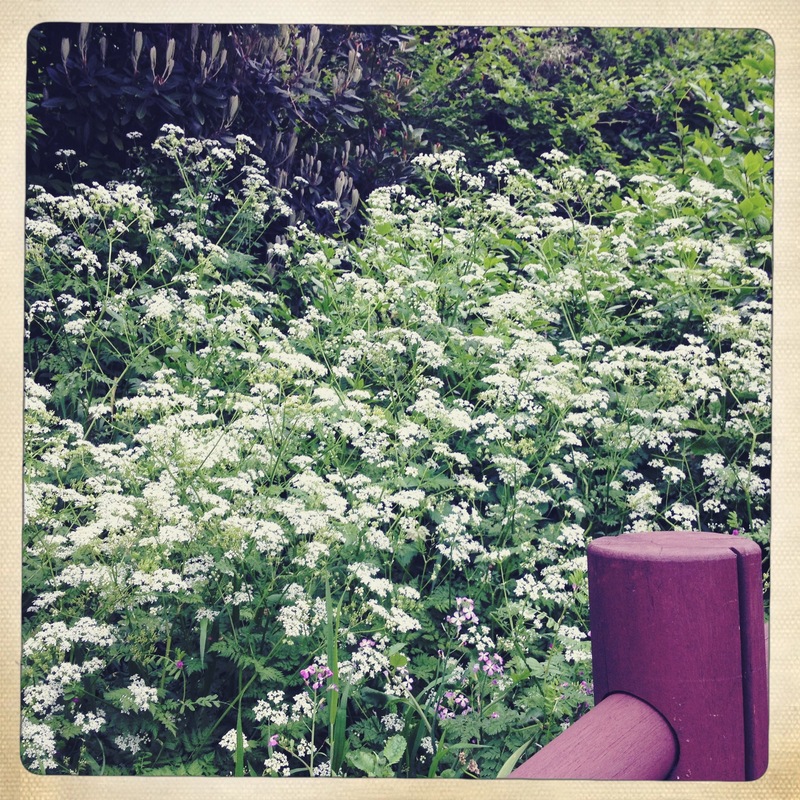 Thinking of tops and dresses in soft shades of pink, grey and green – just like Jeju before the rain. 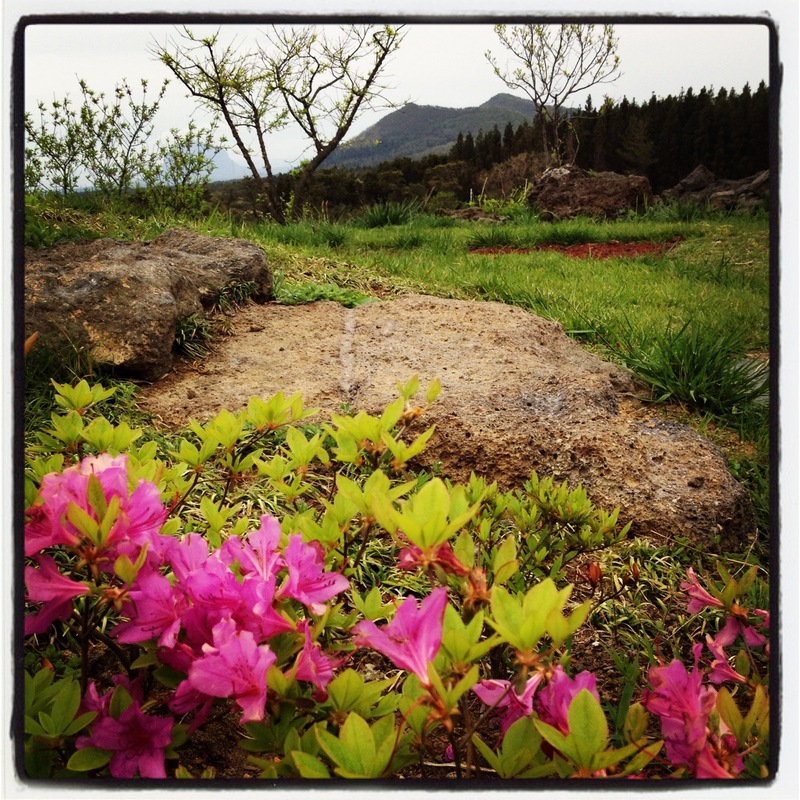 this is really beautiful – visited Jeju once as well and fell in love with the place! Hello again, it’s been a while! We want to get married in a Chateau!